This is the longest course, open since September 2009. 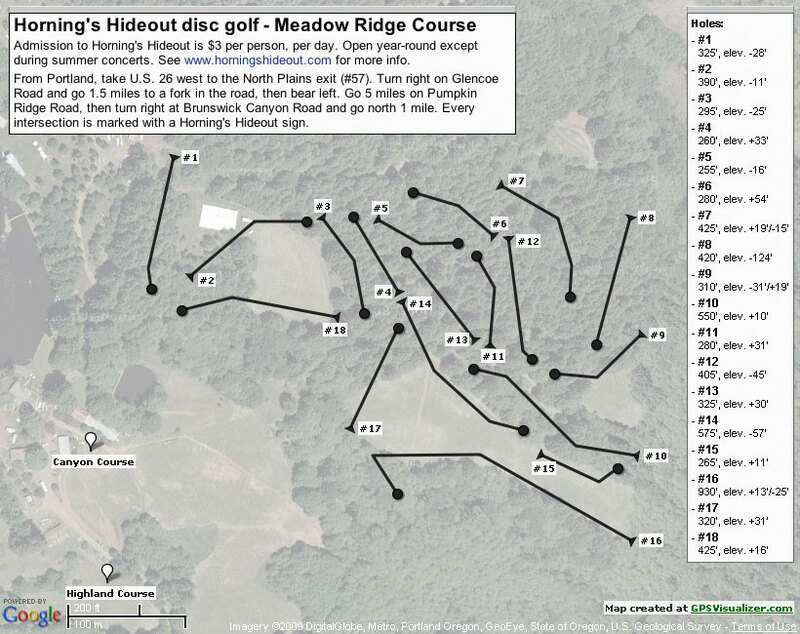 For driving directions and a map of the original "Canyon Course," click here. For a "printable" version of this map, click here.